Jeff and Tasha possess a whole lot of one of the most important ingredients in a relationship: laugher! Psychological research has shown whether you’re a couple with lots of highs and lows, or a couple with very little conflict, the most important factor is that the happy moments outweigh negative ones, five to one. A wedding day can definitely test a couples stress levels but Tasha and Jeff were so supportive of one another and were always there to make each other laugh. It was touching to see newly weds who are so attentive to each other and share their love through laughter. 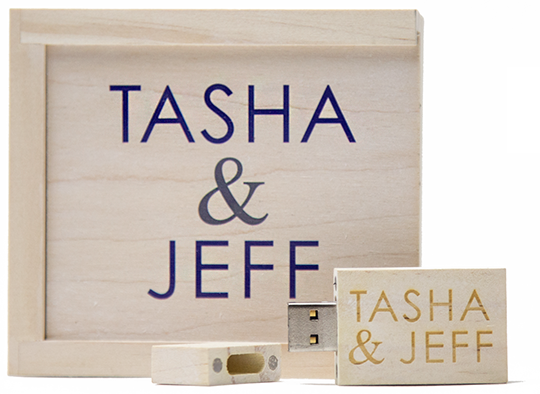 Congratulations Tasha and Jeff! This entry was posted in Vinters Inn and tagged santa rosa wedding video, santa rosa wedding videographers, vintners inn videography, vintners inn wedding, vintners inn wedding video on August 20, 2014 by christa.